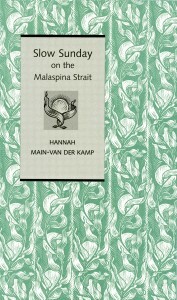 Hannah Main-van der Kamp has published three books in The St. Thomas Poetry Series: With Averted Vision (2000), According to Loon Bay (2004,) and Slow Sunday on the Malaspina Strait (2012). 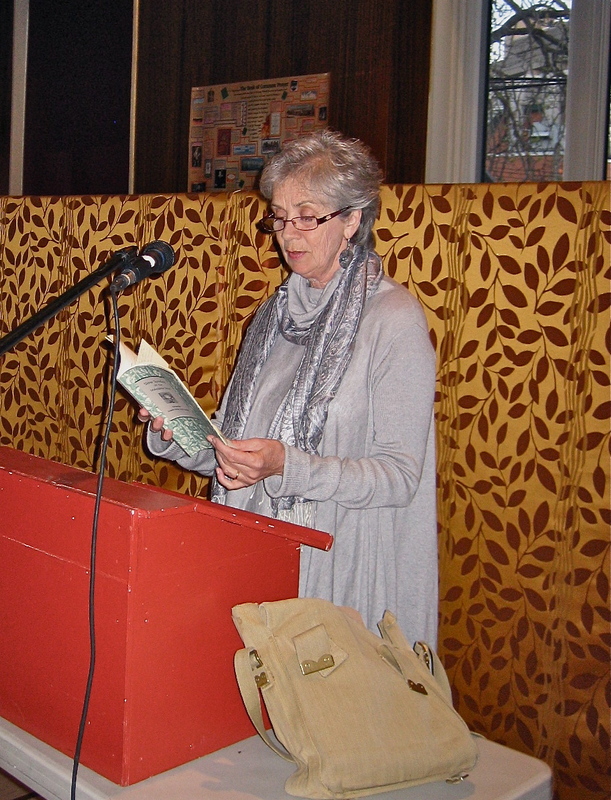 She also appears in both anthologies published by the series, Poetry and Spiritual Practice: Selections from Contemporary Canadian Poets (2002) and Poetry as Liturgy: An Anthology by Canadian Poets (2007). 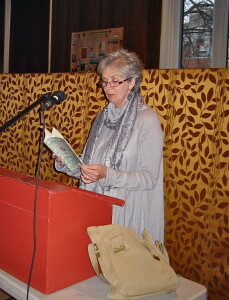 Slow Sunday on the Malaspina Strait was launched at St. Thomas’s Church on 25 April 2012.